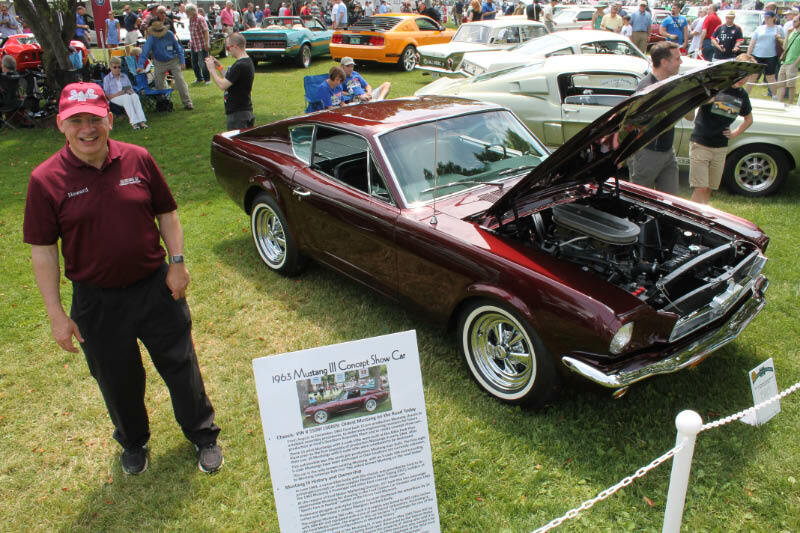 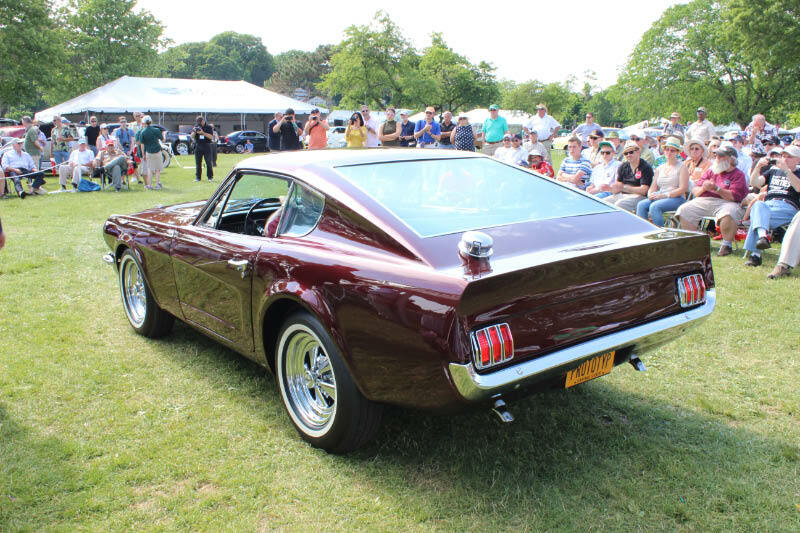 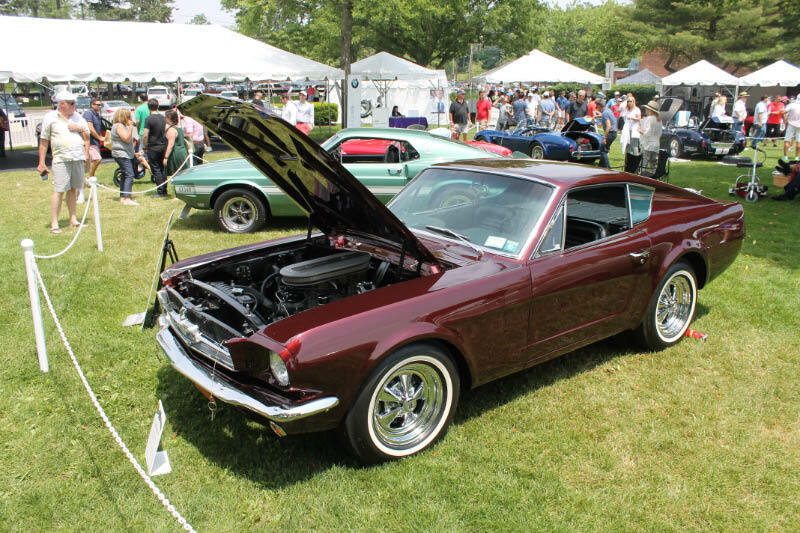 Author and photographer Gregg Merkshamer has forwarded some of his favorite photos of the Chrysler's Chrysler and the Mustang III Concept Show Car taken at the Greenwich Concours d'Elegance from 2012 to 2014. 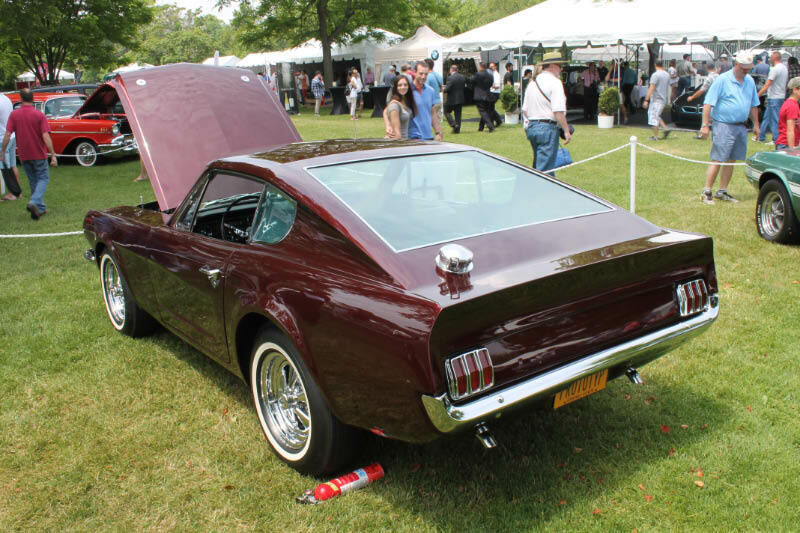 Thanks Gregg for sharing your artistry. 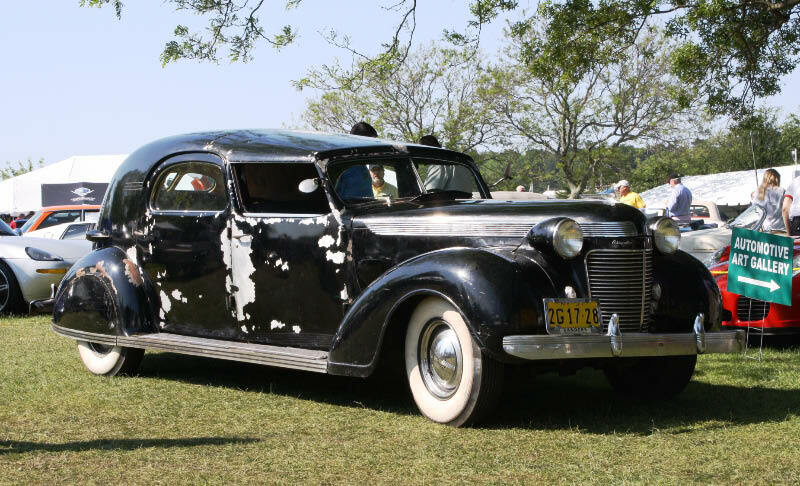 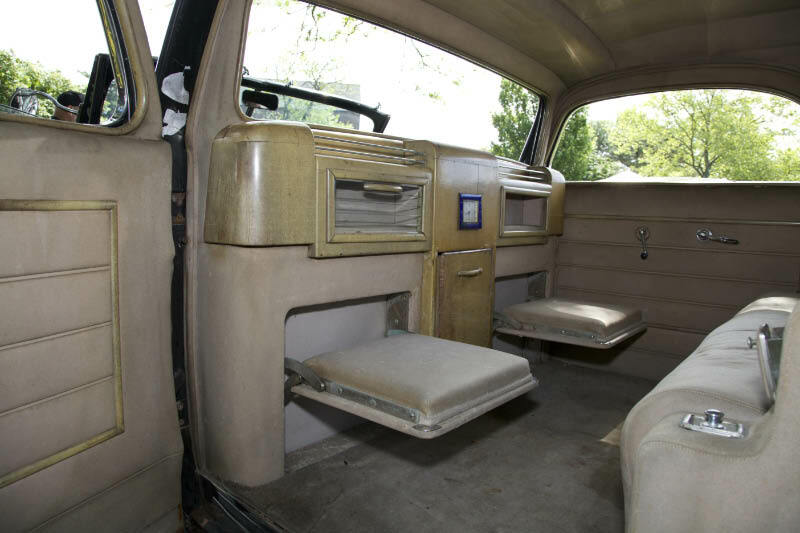 The 1937 Chrysler's Chrysler was shown before its restoration. 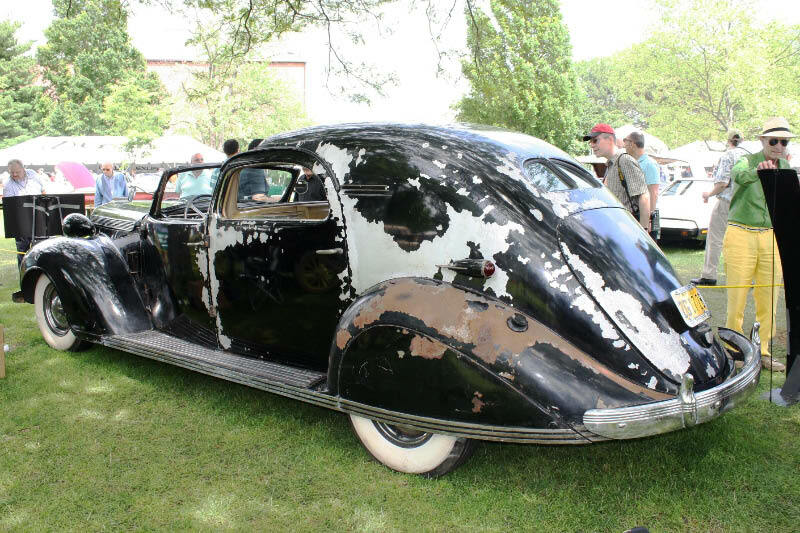 Despite its raw condition, it was awarded the People's Choice. 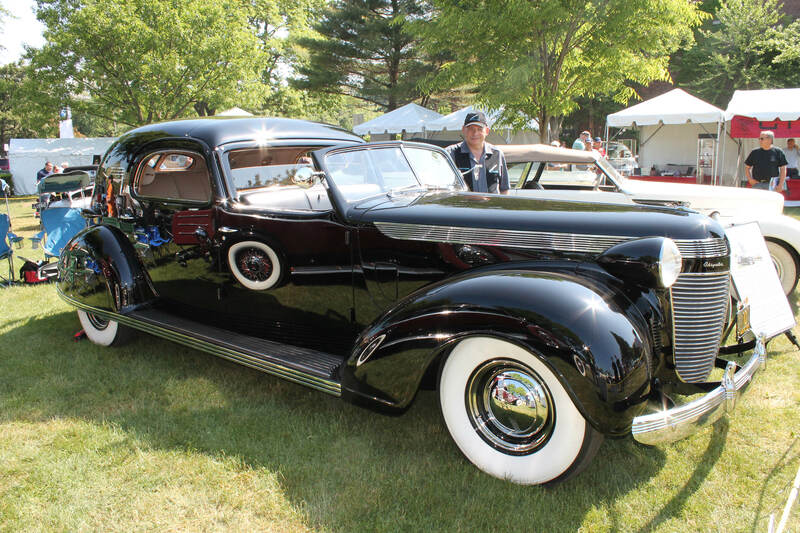 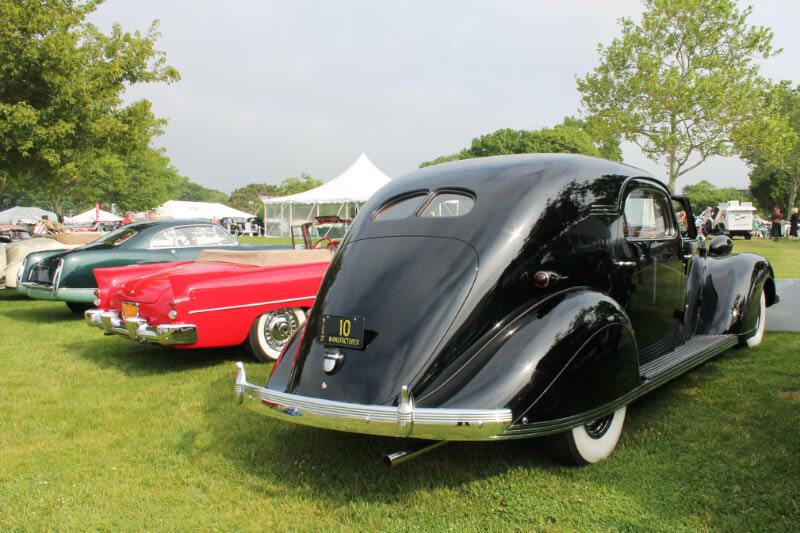 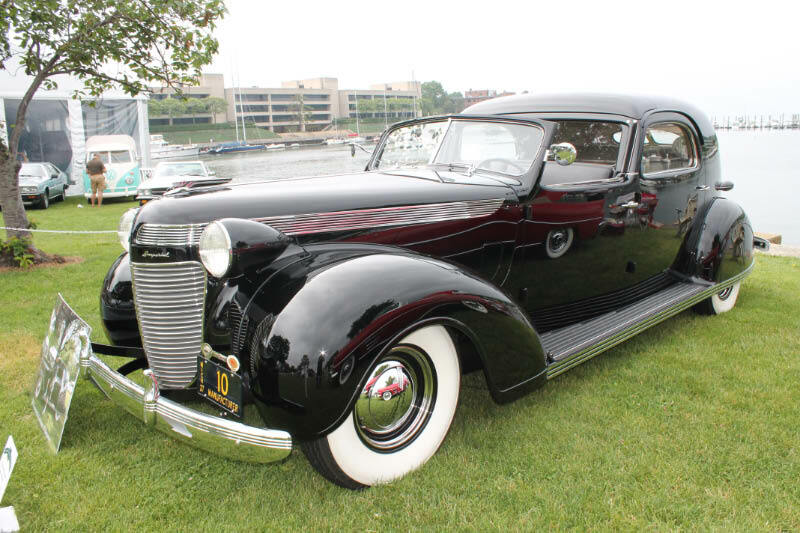 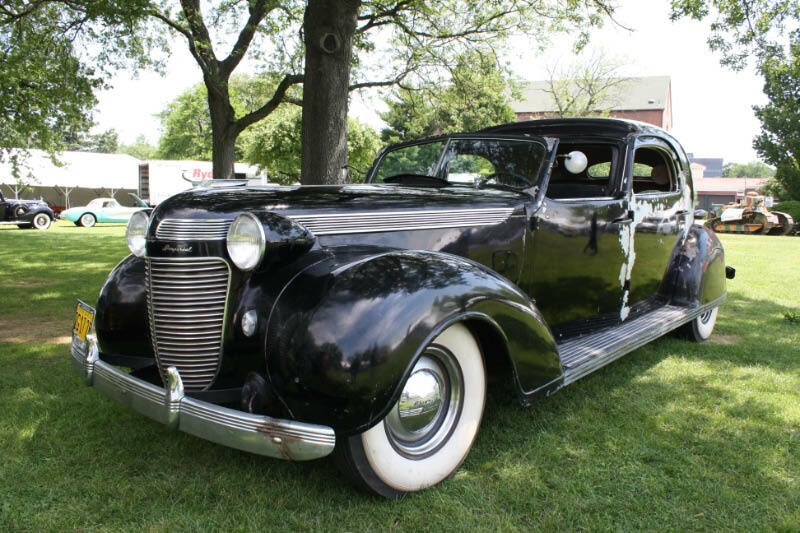 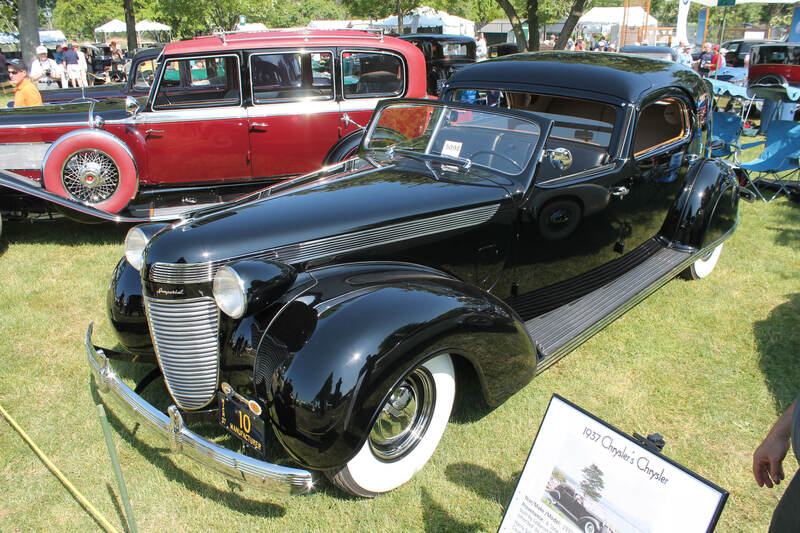 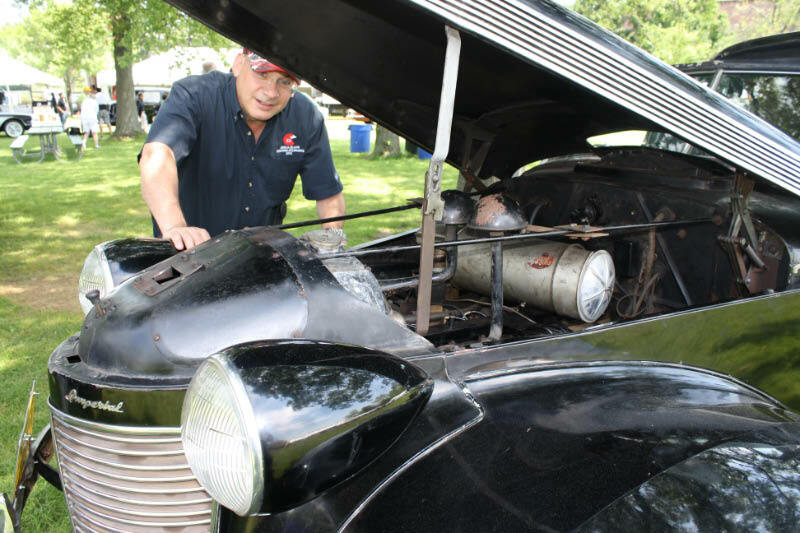 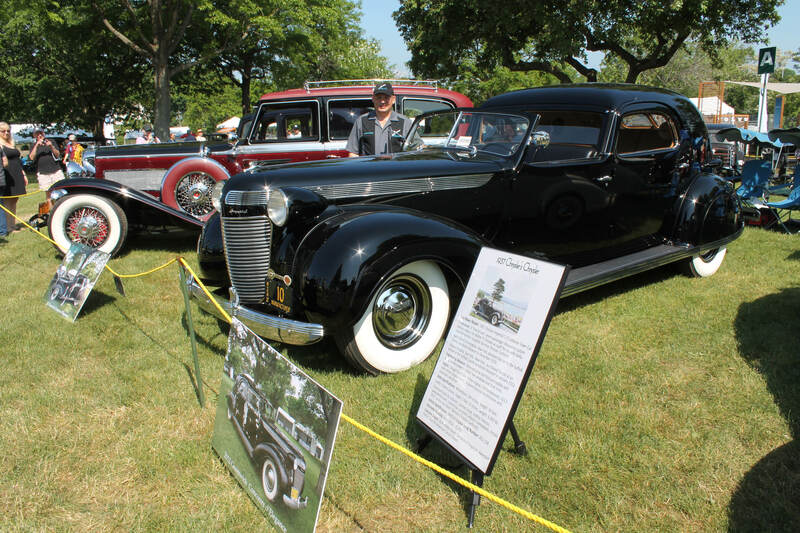 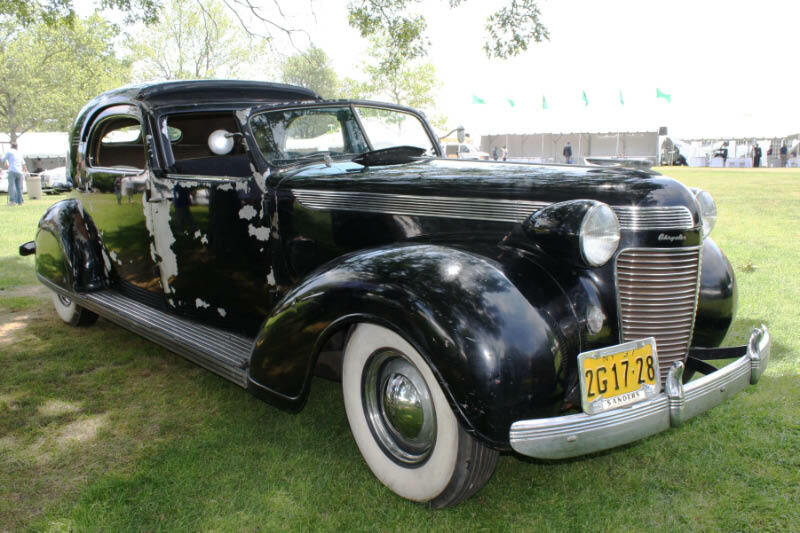 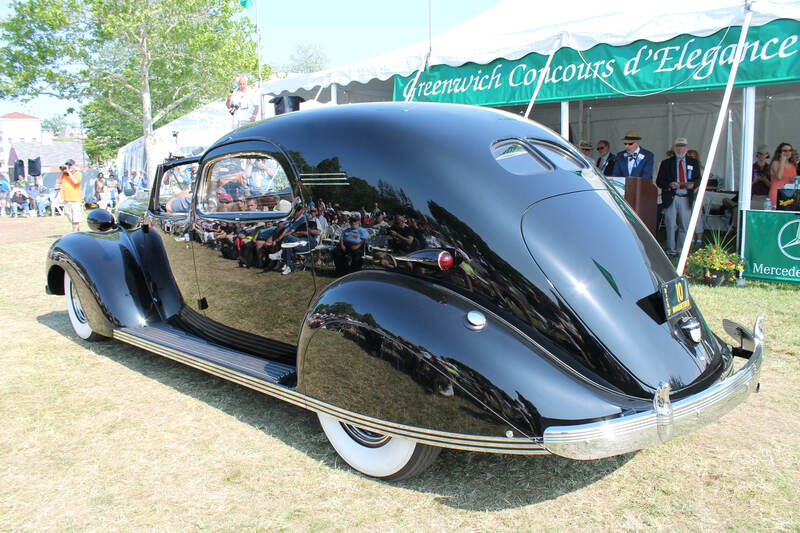 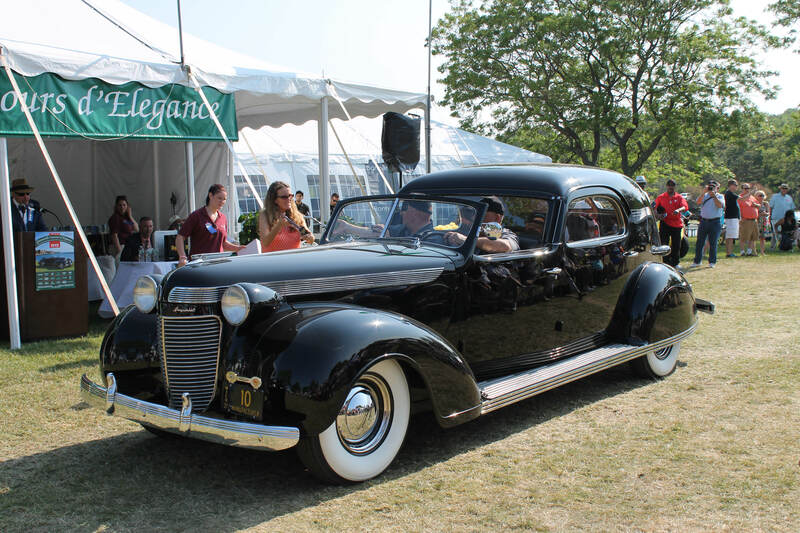 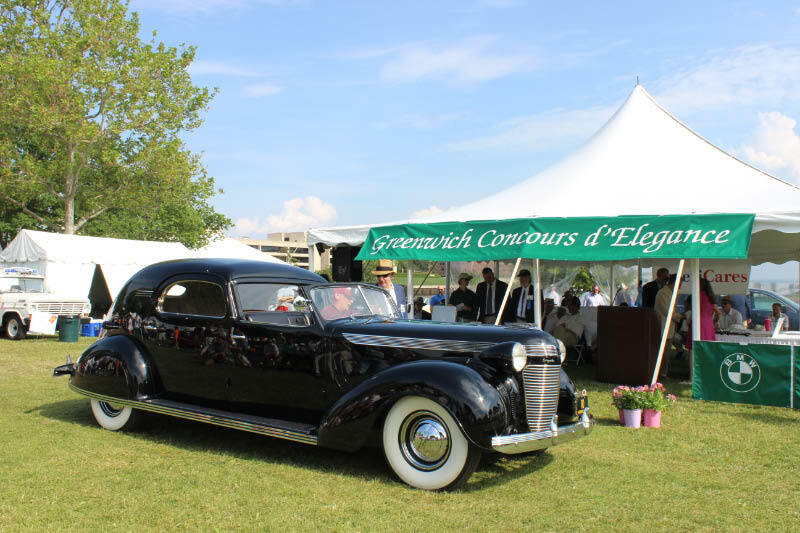 Three years later, Chrysler's Chrysler returned to Greenwich after being fully restored. 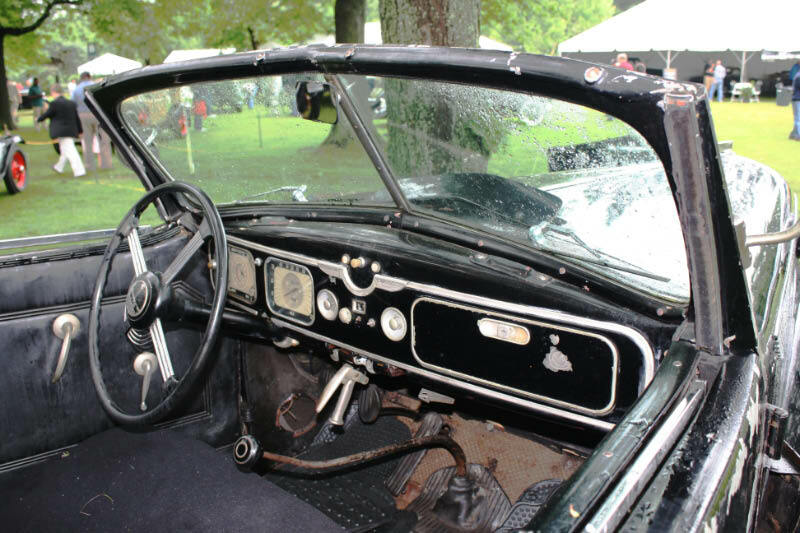 It received the Jornalist's Award. 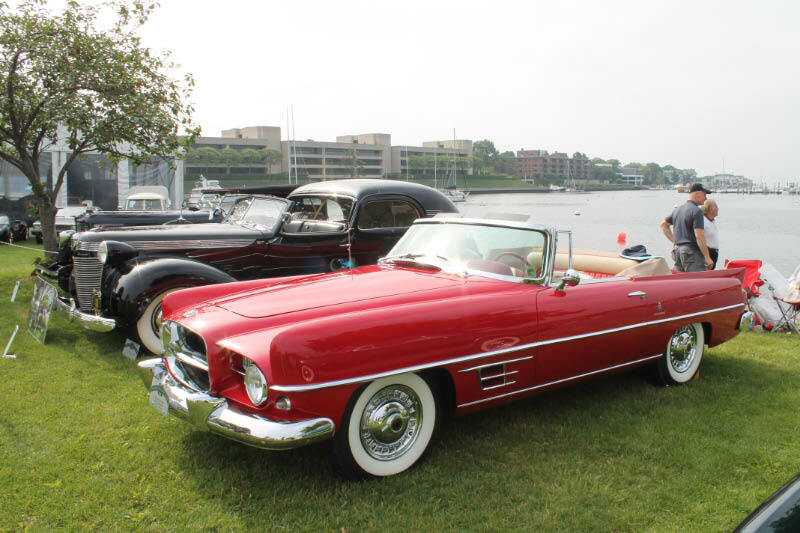 Chrysler's Chrysler with a 1957 Dual-Ghia. 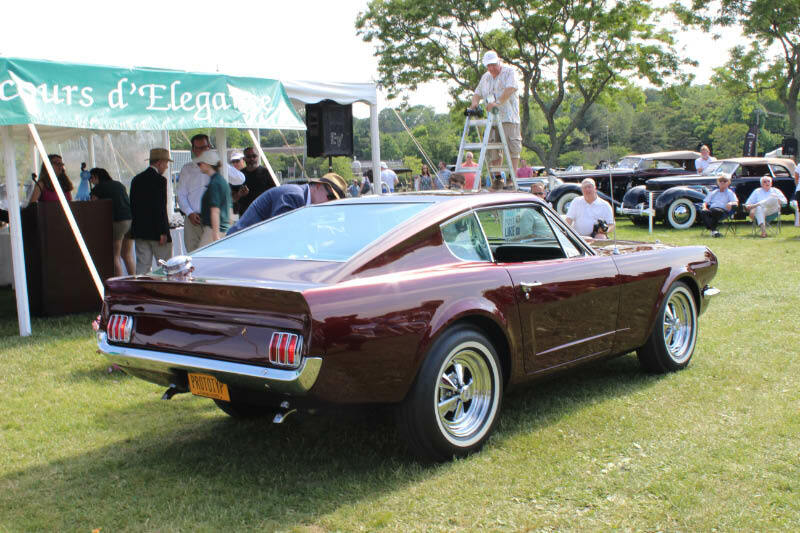 The 1963 Mustang III Concept Show Car received the First in Class Ford Performance Award. 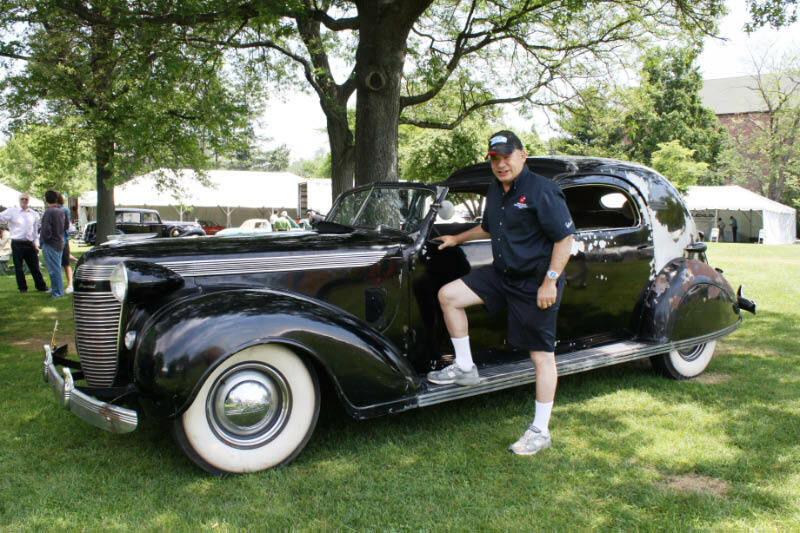 That’s the way to go Howard,just keep collecting those awards,can’t stop wining,you can’t loose.I don’t think there’s a car out there that can beat you in your class,is there?maybe there was,can’t remember,you win so much,coming in second or third,with high honors,all the time. 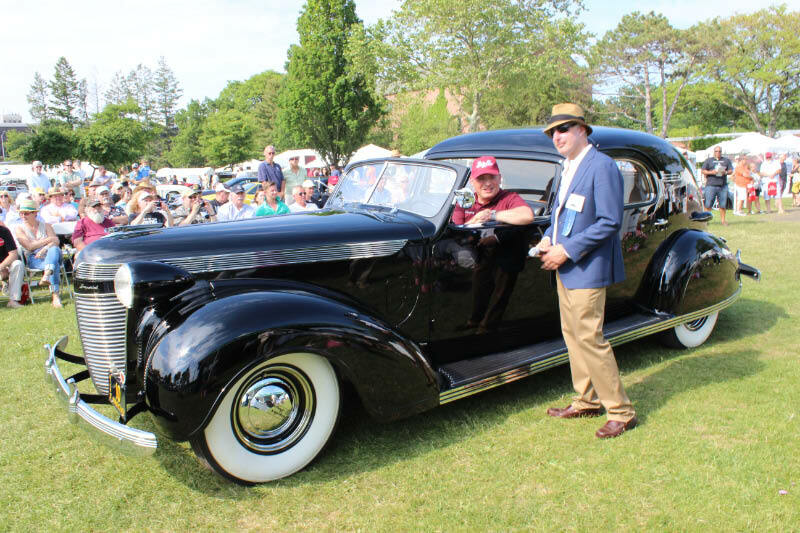 Wonderful photographs, Gregg Merksamer is a great guy and author of a book on the history of the NY Automobile show.